The match played yesterday was a special affair in many ways. The format that is normally considered too short because of the limited number of overs that are bowled that has led batsman to be more fearless and experimenting with their bat. There is a lot of pressure on the batsman to hit more and more runs in the least number of balls. 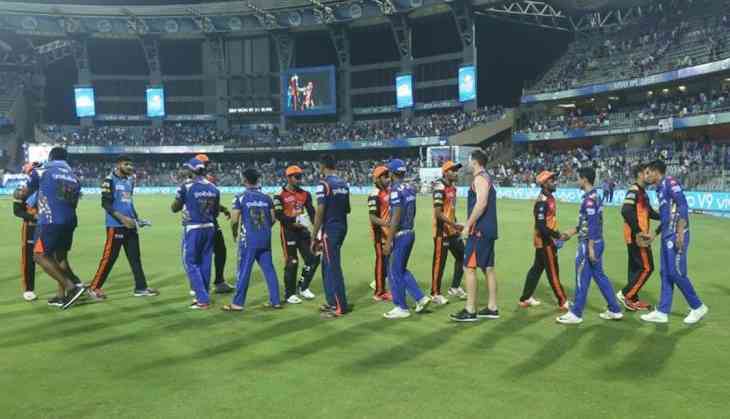 However, yesterday's match was different in this respect and both the teams were bowled out even before the end of 20 overs. 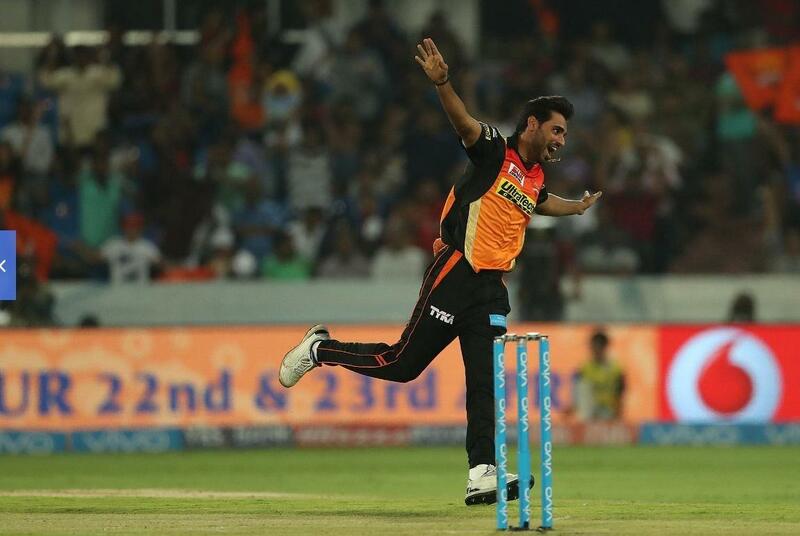 Sunrisers Hyderabad won the match finally even when the target they were defending was as low as 118 runs. 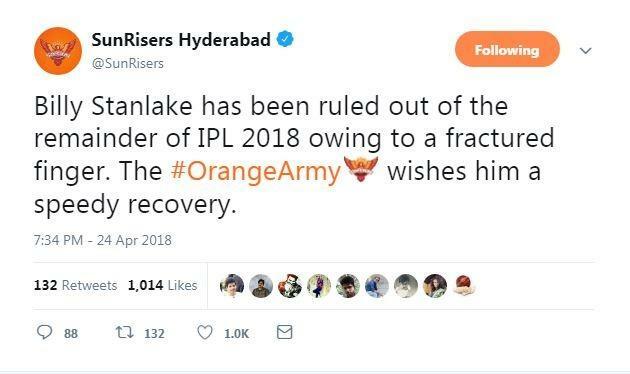 But Sunrisers dealt with a massive blow after one of their key bowlers Billy Stanlake was ruled out of the season 11 after he was hurt in his finger while fielding. Indian and Australian orthopaedic specialists have advised Stanlake against playing the remaining tournament. 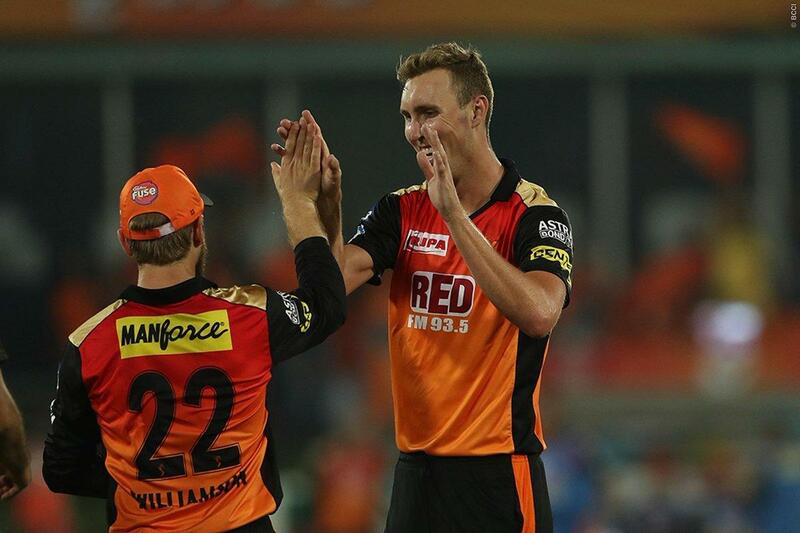 Billy stanlake has already flown back to his homeland, Australia according to the official statements from the franchise. 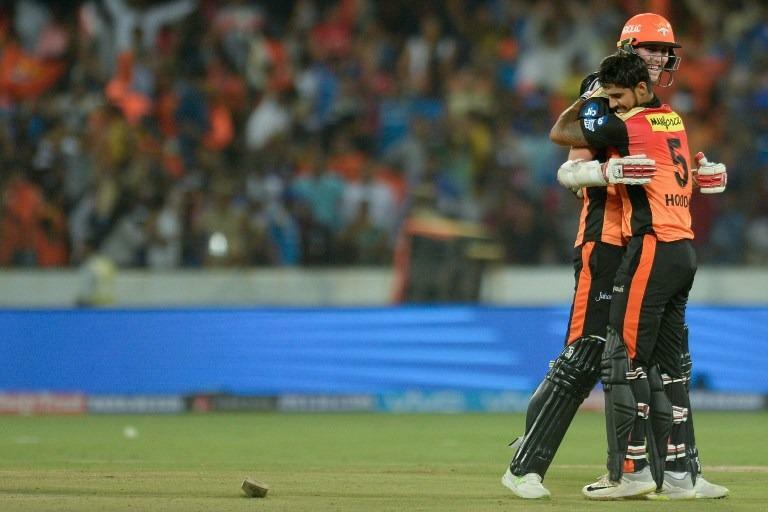 Earlier, Bhuvaneshwar Kumar and Shikhar Dhawan have been caught up by injuries and remain a prime concern for the Sunrisers Hyderabad.